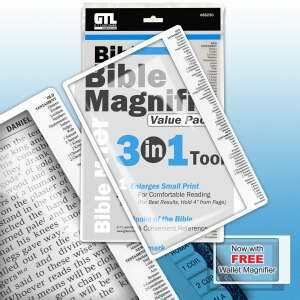 Description: This Dake Bible cover fits the Dake Annotated Reference Bible 3 column LARGE PRINT edition. You’ve invested in the Best Study Bible available,… Now protect that investment with a custom made Dake Bible cover made especially for the Dake Bible large print edition. 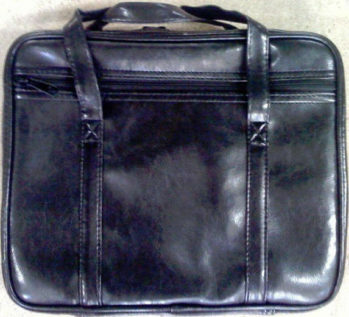 With the unique size of the Large Print Dake Bible it is very difficult to find a right size Dake Bible cover. A wrong size Bible cove can damage your Dake Bible, causing it to separate from the spine or even damage the leather cover. 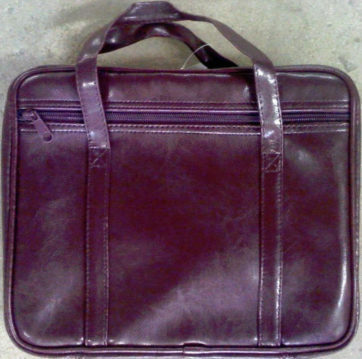 That is why we make the Dake Bible cover especially tailored for the Dake Bible. A Dake Bible can last a lifetime, but only if it is treated properly, cared for and protected. The price of a Dake Bible cover is a small price to pay to protect your investment. 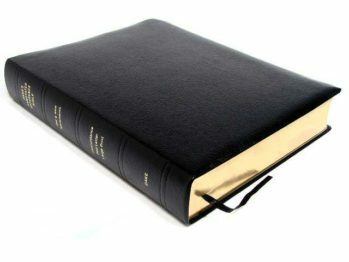 Don’t settle for just any Bible cover, get the only one that is custom made for your Dake Annotated Reference Bible – The Dake Bible Cover!